There are tons of fun things to do with kids around Denver during the summer. From parks and playgrounds to hiking trails to museums and the zoo – there’s plenty to keep us busy all summer long. This isn’t to say you should get out every single day. I actually don’t think that’s necessary. Some days we all just need to chill. But you could if you wanted to. The conventional spots are always fun, but it’s also cool to take the kids for a more quirky adventure near Denver every once in a while. Something off the beaten path. Something most people don’t do. 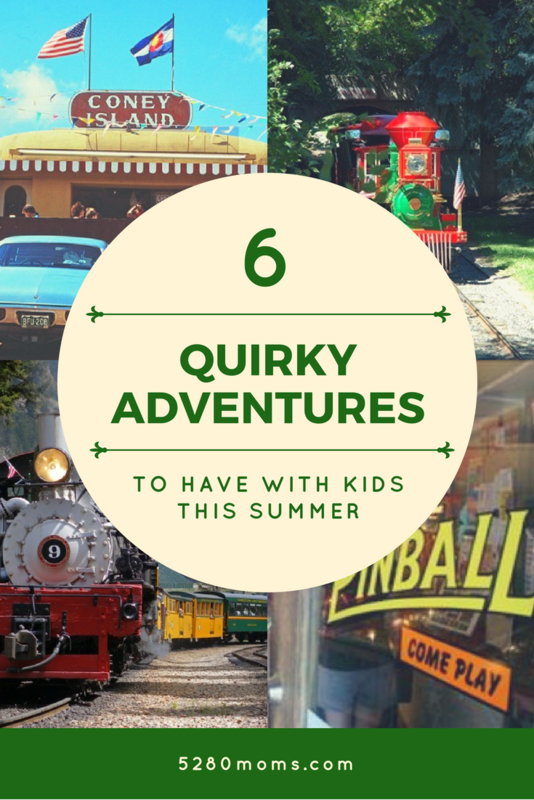 We’ve rounded up six quirky adventures near Denver to have with your kids this summer. 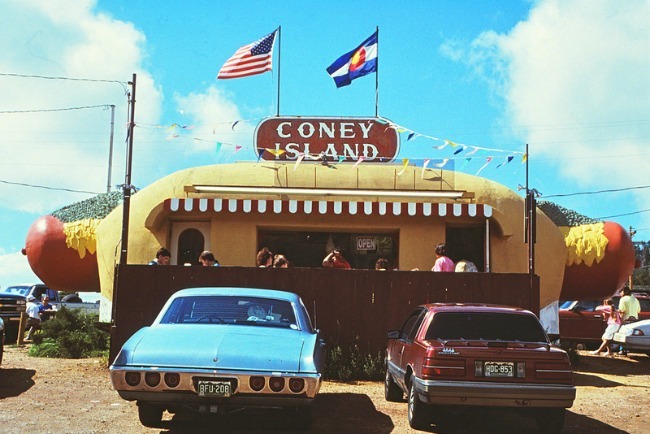 In the 1960s, hot dogs were so popular that Marcus Shannon planned a chain of hot dog diners in Colorado. He opened the first one on Colfax, in the shape of a 42-foot long dog. Shannon’s restaurant went out of business before he could open more, but the giant hot dog stand was relocated to Aspen Park, and then more recently relocated again to Bailey. Take the kids and grab lunch in a place with a beautiful view of mountains…and a giant hot dog. 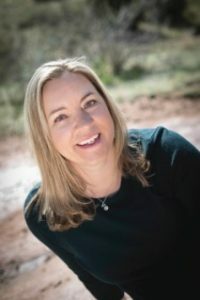 If you’re headed there from Denver, spend some time at Meyer Ranch Park along Hwy 285 before or after, where they have easy hiking trails in summer and an awesome, not-too-scary sledding hill in winter. 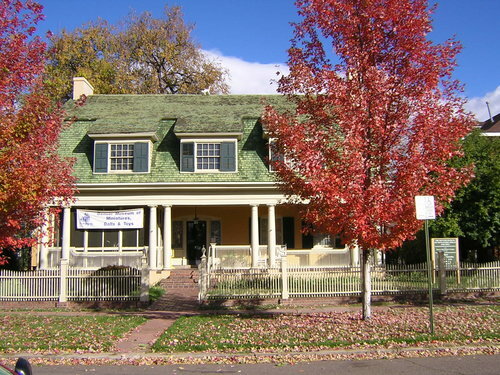 The museum has a collection of over 20,000 objects and changes exhibits four times a year. Marvel over miniatures, or check out everything from vintage Star Wars toys to artisan dollhouses and antique dolls. Belleview Park in Englewood has plenty for kids to do – a playground, a small creek where they can wade and splash, and plenty of grassy areas for picnics or Frisbee. But be sure to save a few bucks for the Englewood Children’s Train and Farm on the grounds as well. The train has been running for more than 30 years, from Memorial Day weekend through Labor Day. Kids can clamber on – still in their bathing suits and flip flops – and take a trip around the perimeter of the park. The farm and petting zoo has barnyard animals like pigs, goats, chickens, and sheep, and kids can practice milking Buttercup – a lifesize fiberglass milking cow. Although it’s a bit of a drive, it’s a beautiful one! 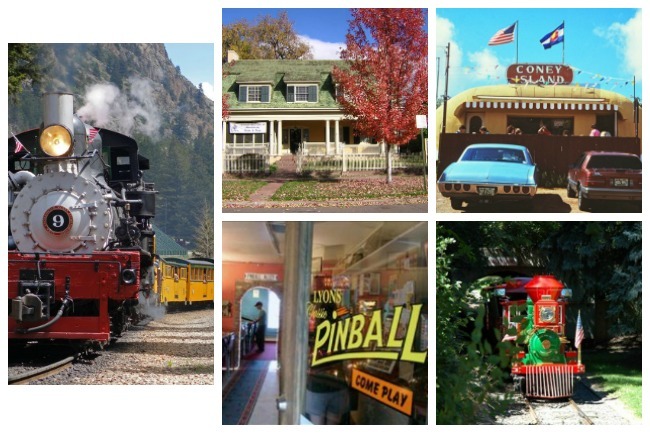 Take the kids for an afternoon playing more than 35 games from the 1960s to the present day at Lyons Classic Pinball. You can also pop next door and play classic video games in the basement of the Oskar Blues Brewery. Pack a picnic lunch to eat at the town park, or stop on the way in Boulder for a bit. And be sure to bring plenty of quarters! Just west of Denver, near the town of Morrison, lies a tiny town of kid-sized buildings. 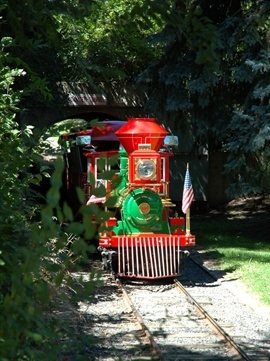 Kids can ride the train, behind one of the two real steam engines, and investigate the town. They can play on the playground, and finish up with a picnic lunch or a treat from the snack bar. 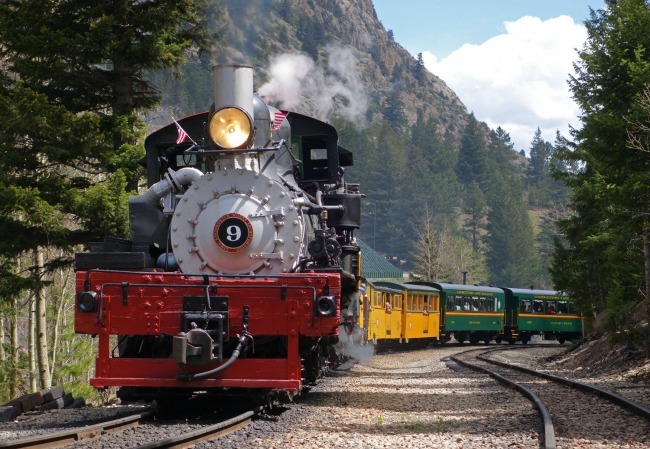 Ride one of Colorado’s first visitor attractions – the Georgetown train. The narrow gauge railroad was completed in 1884, and was considered an engineering marvel. The tour is about an hour and 15 minutes, round trip, with beautiful views of the Rockies and of Georgetown itself. It’s more expensive than the other outings we’ve listed here, but worth doing at least once!